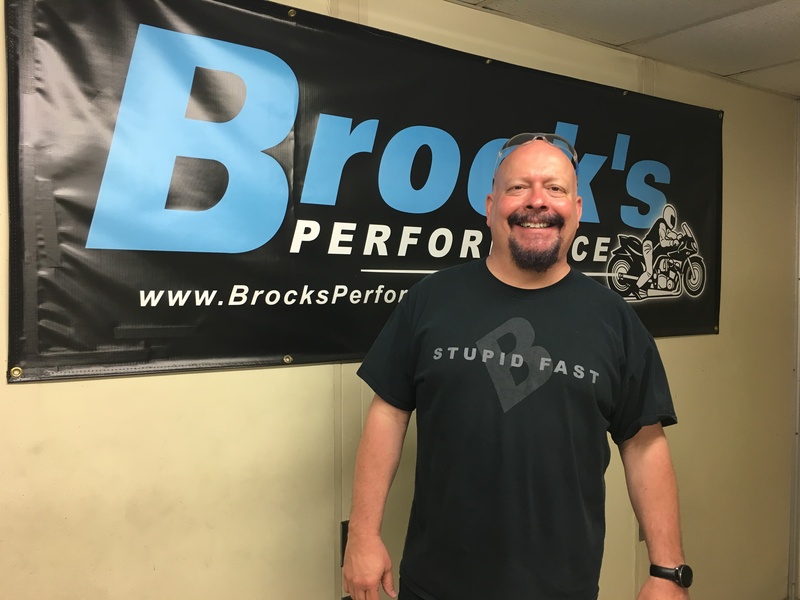 Join us for this tour of one of the most popular and respected manufacturers in the motorcycle world, Brock’s Performance in Beavercreek, Ohio. Company founder and the first man to put a street bike in the sevens, Brock Davidson gives us an inside look at how he creates and fine tunes his performance products. We will see Brock’s BST wheels, exhaust systems, drag racing components and a whole lot more. Brock also shows us how he got his start and shows off his collection of motorcycles, including his record-breaking Suzuki Bandit. Check it out!